EY heads the inaugural MPF Women in Leadership table with 34% of its senior leadership rolesheld by women. 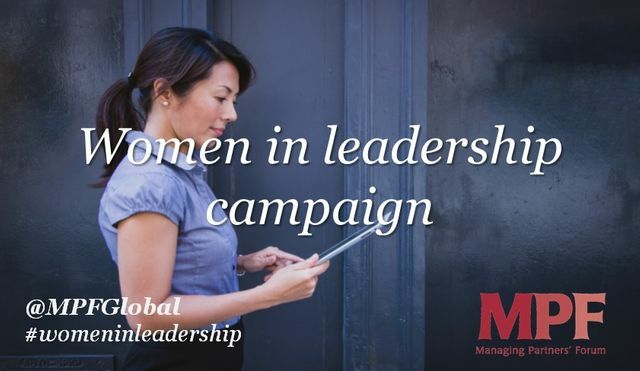 Women make up the bulk of entrants to professional firms, but it is leadership style and culture that result in high levels of women in leadership. ‘Command & Control’ – the default style at most corporates – is not generally favoured by women, who prefer the ‘Challenge & Support’ style that is the norm at professional firms. The latter style also results in very high levels of employee engagement and productivity, which in turn help explain the relative success of the sector and its importance to the UK economy.